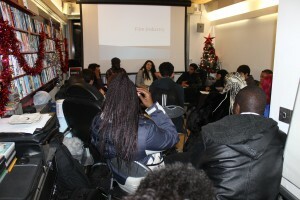 mouththatroars.com » MTR BFI Film Academy Process! MTR BFI Film Academy Process! 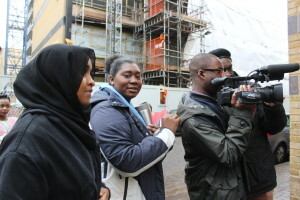 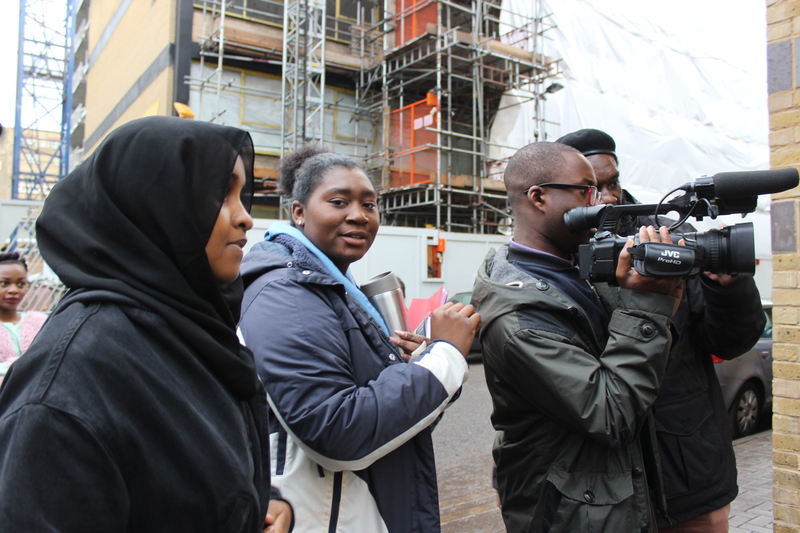 We learnt lots about how people get film crew roles and what it takes to be part of the film industry. We watched Stella’s award winning short film ‘Little Soldier’, which was inspirational! 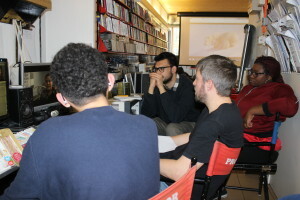 We have just had two days of learning about more about drama and documentary making. 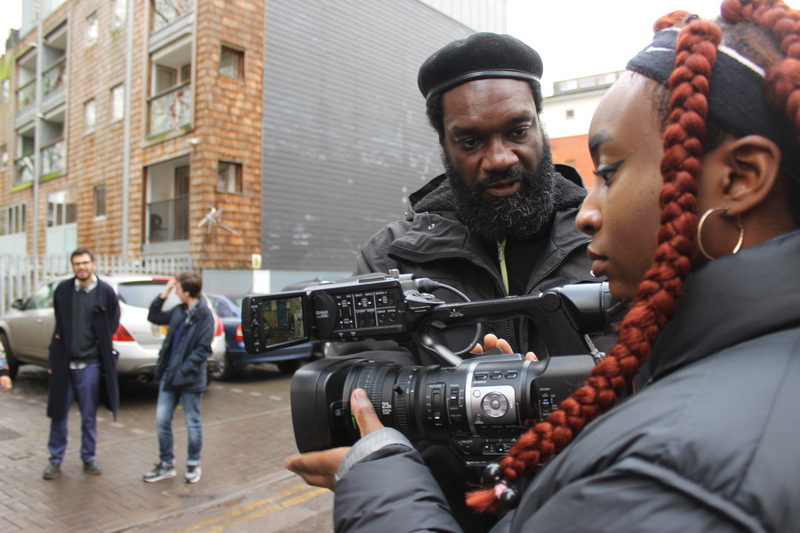 We meet Director of Photography, Stil Williams who talked about his amazing career path and after did some hands on camera training with us. 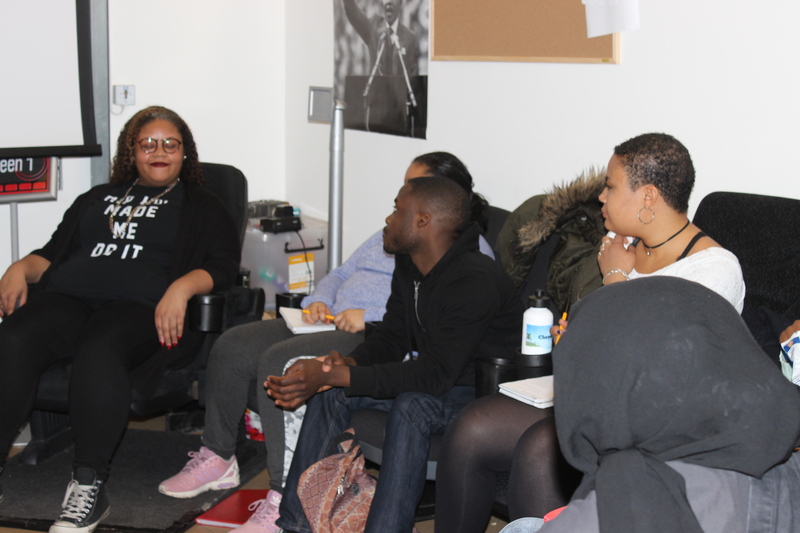 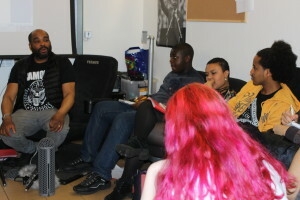 Writer, Kara Smith told us about her writing career and shared some invaluable scripting techniques. 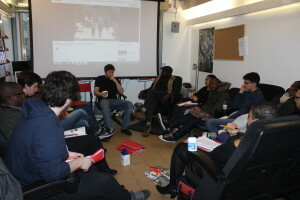 We also learnt a lot about documentary styles and Documentary Film-maker/Editor Sam Liebmann discussed his documentary experience and gave us an inspiring talk about his passion and love for documentary.. By the end of the session we had pitched a drama idea and three documentary ideas….The theme for our pieces is ‘Representation’. 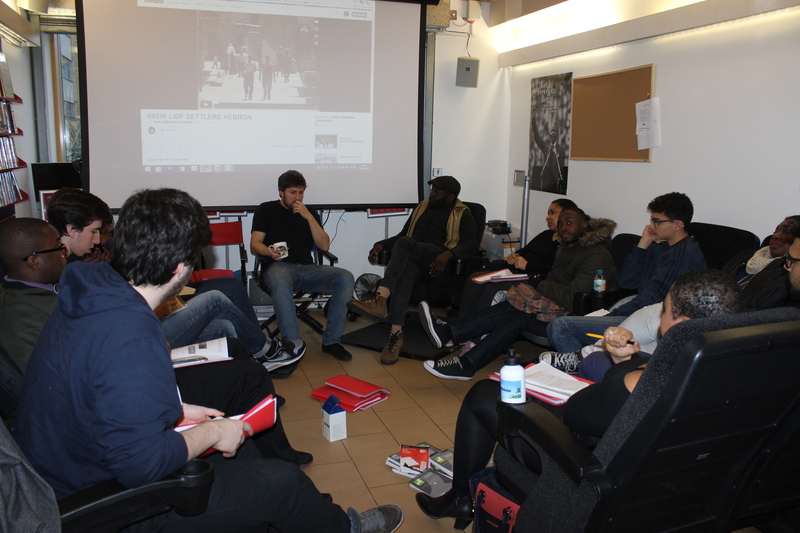 We are now working hard on our film ideas .We have also been learning about different production roles and about some the necessary qualities we need to pursue a career in the industry. 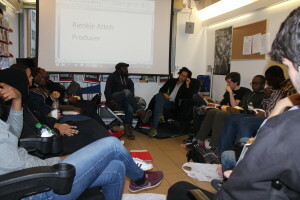 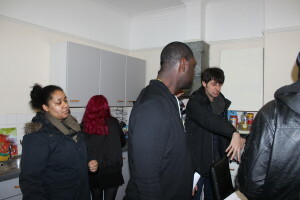 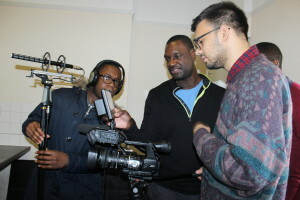 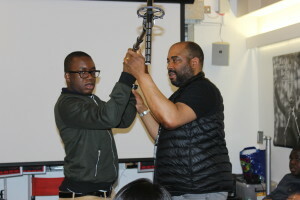 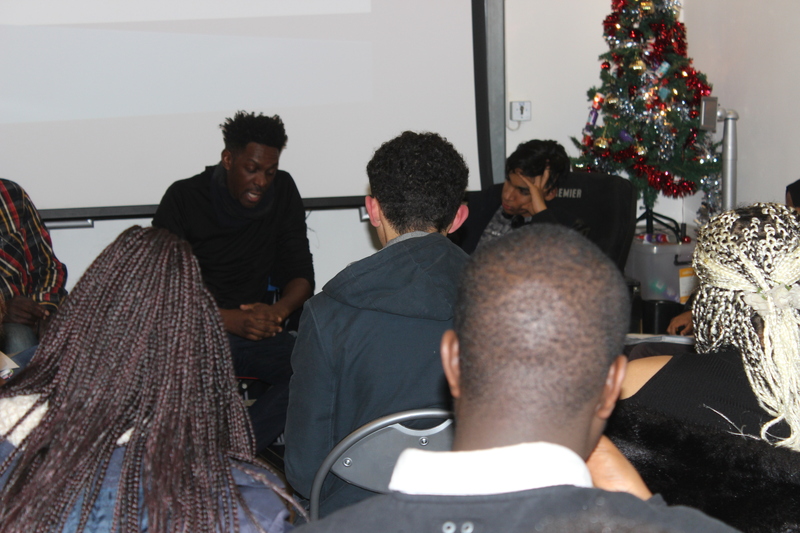 We also met Sound Recordist, Ronald Bailey Ronald ran a sound workshop and talked about the industry with us. Ronald was extremely inspiring. 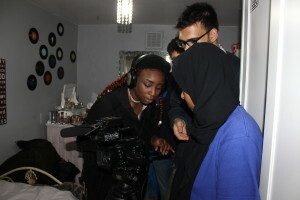 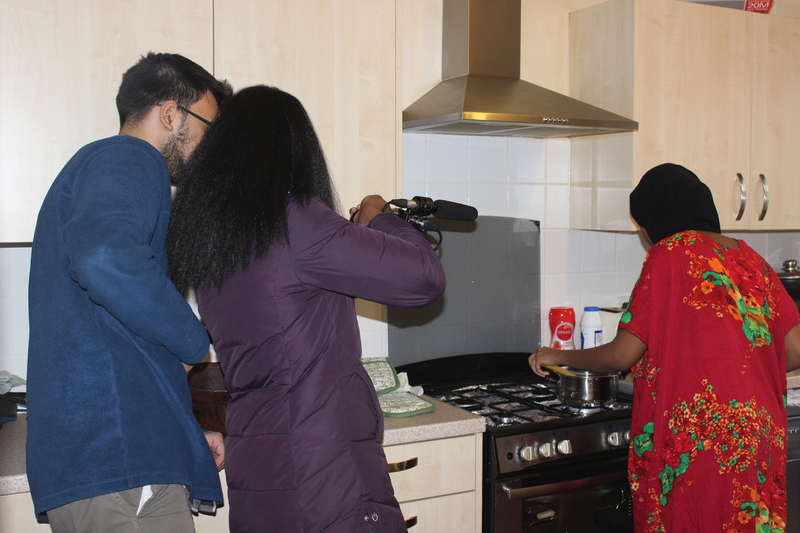 All films are shot and we are now in post-production. 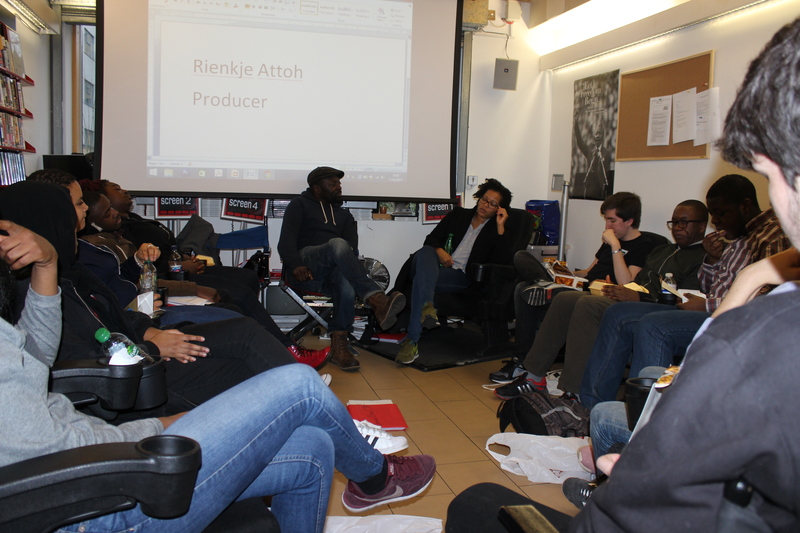 We have also met a great Producer Rienkje Attoh who gave us great tips on distribution and how to become a Producer. 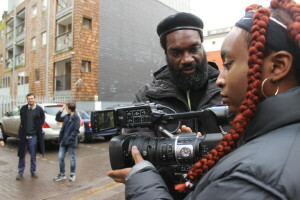 Our premiere screening is on Saturday 22nd April @ 11.30 @ NFT 2 @ the BFI Southbank. Please email mouththatroars@btconnect.com if you want to reverse a seat.